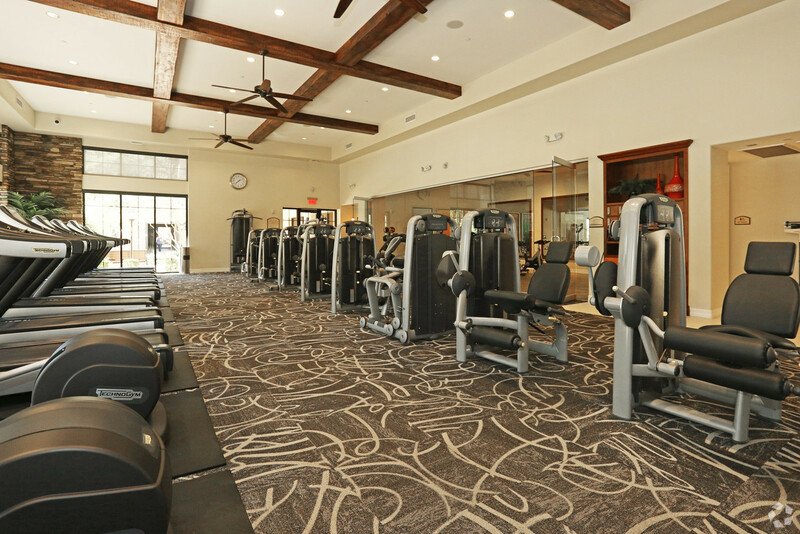 This is a brand new complex where excellence is the keyword. 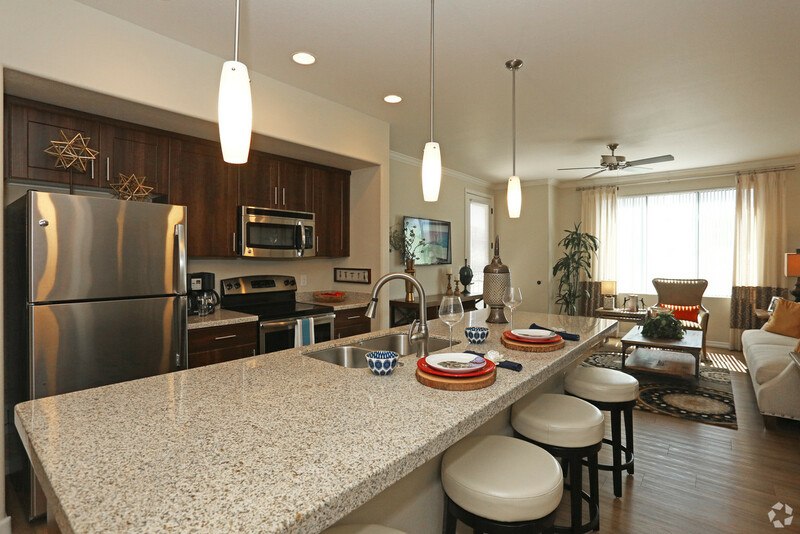 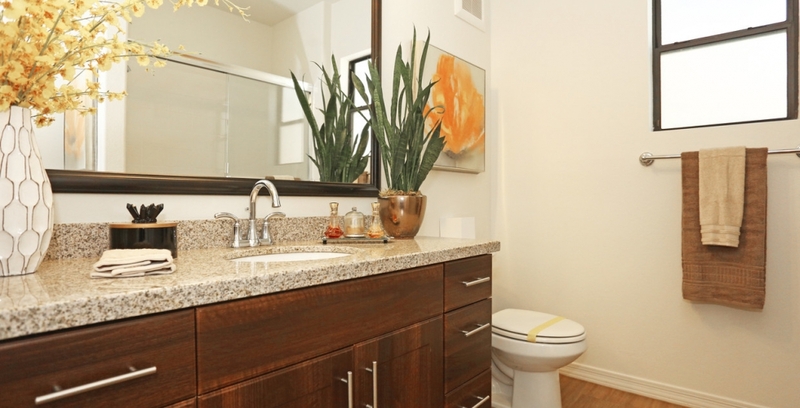 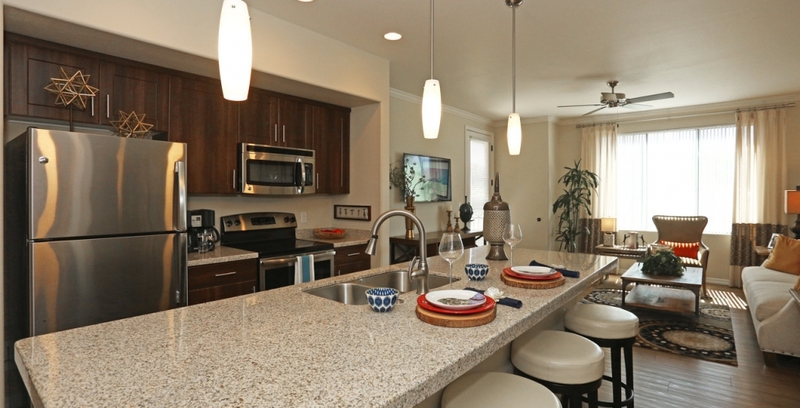 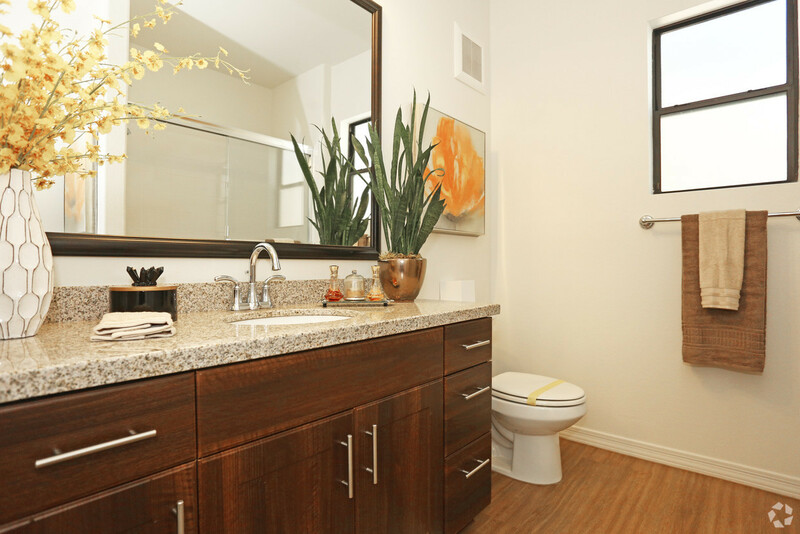 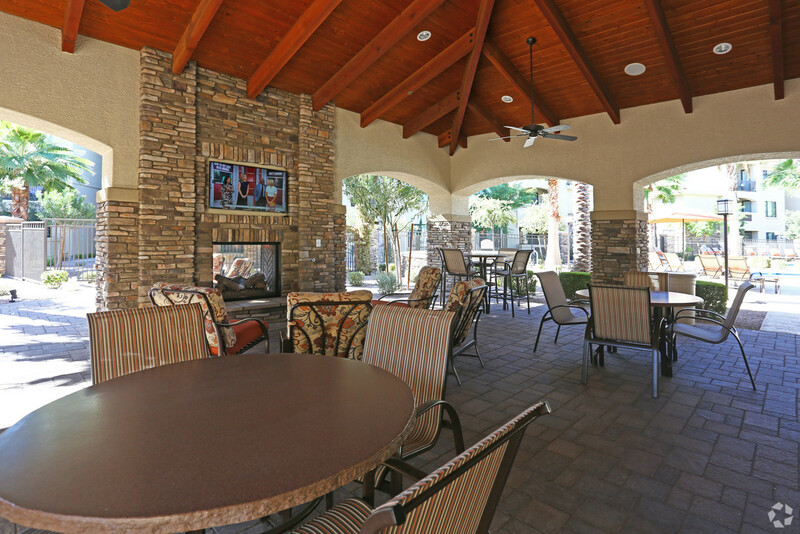 There is attention to detail, excellent amenities, a convenient location, and fun surroundings. 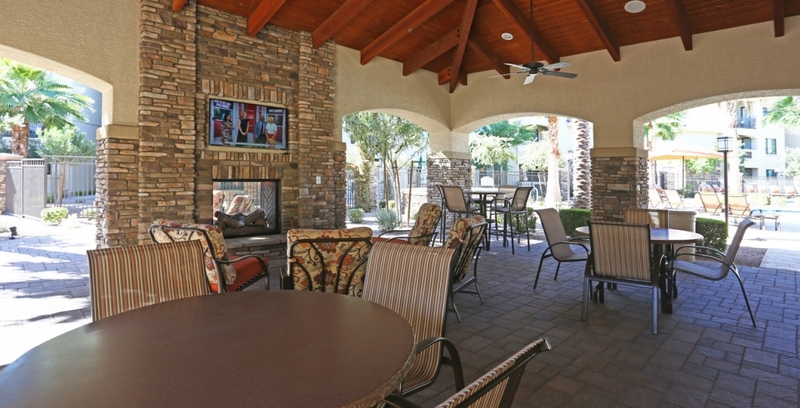 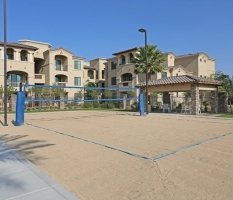 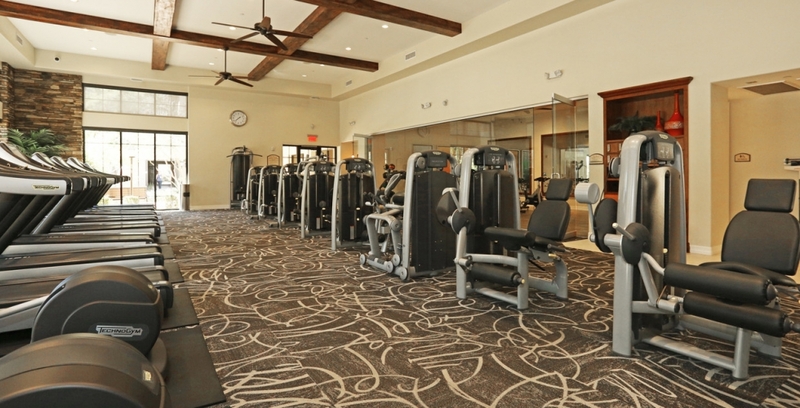 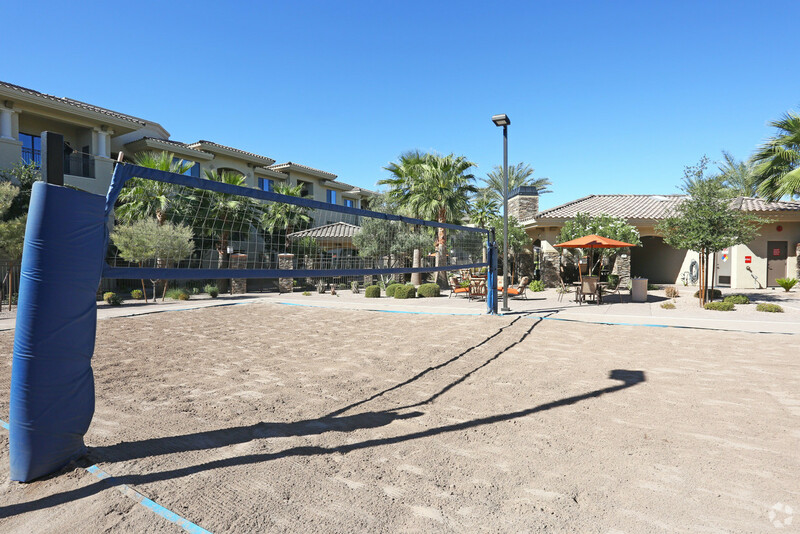 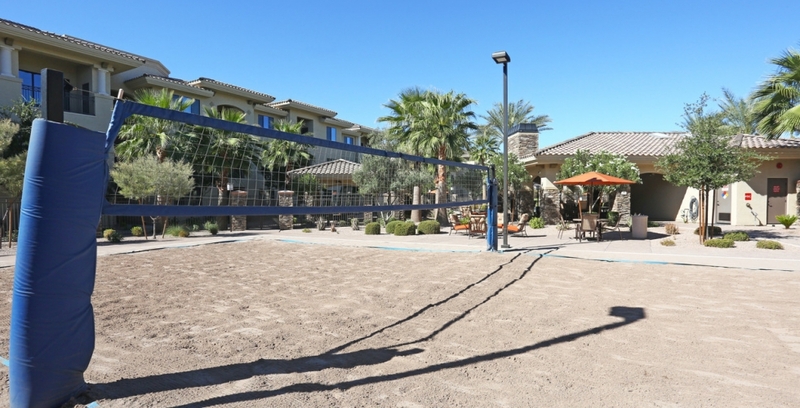 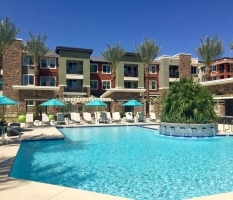 A lot to be impressed with at this property including amenities like the well-equipped fitness center, business center with wifi, beautifully themed pool, jacuzzi, sand volleyball court, and a community room with very nice touch screen computers. 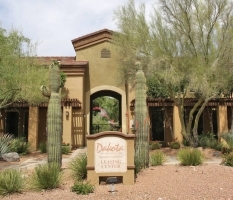 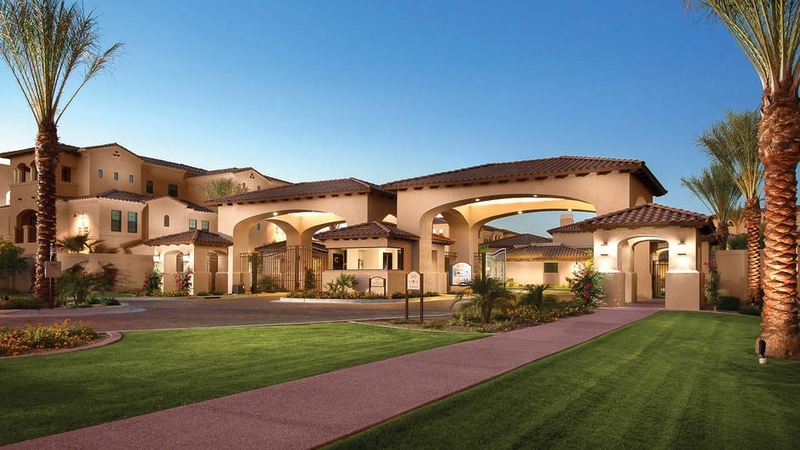 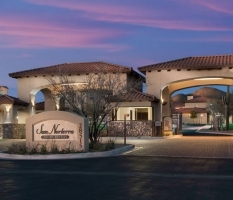 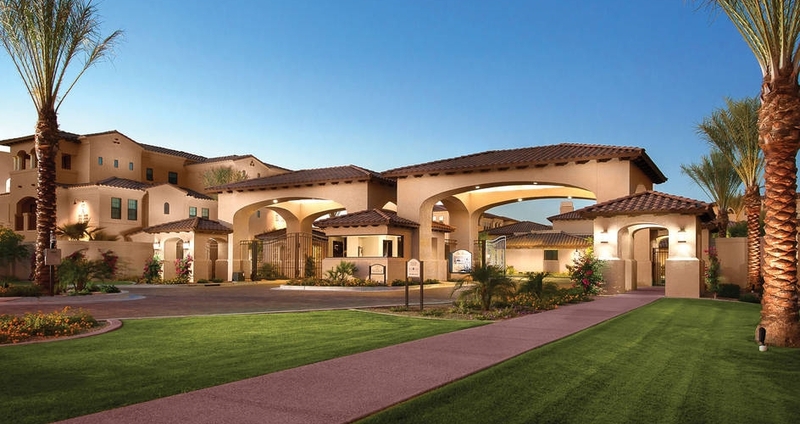 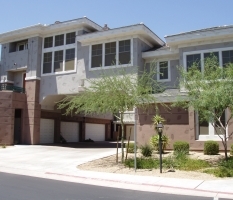 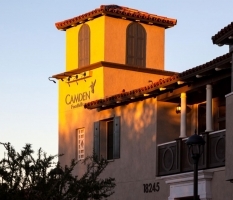 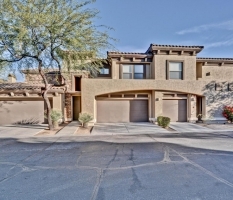 Close distance to old town Scottsdale, restaurants, and shopping, put you right in the middle of the action.